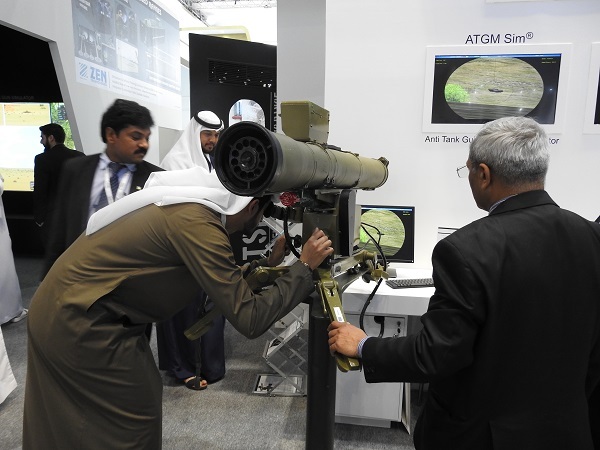 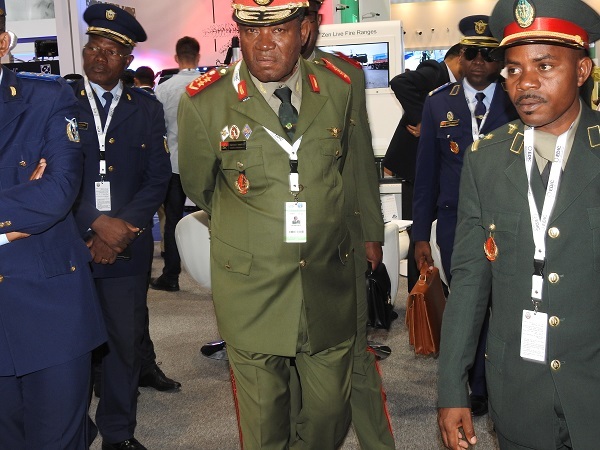 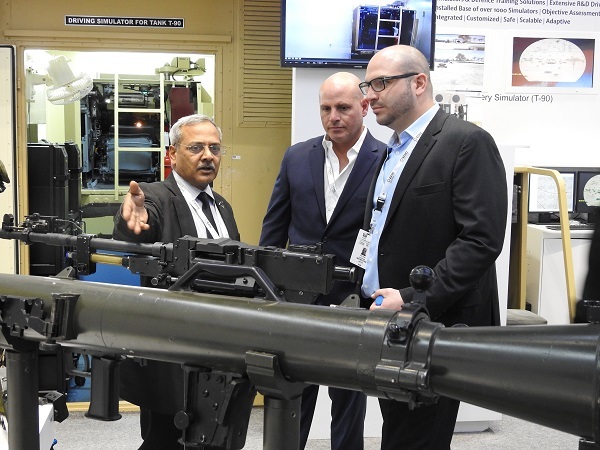 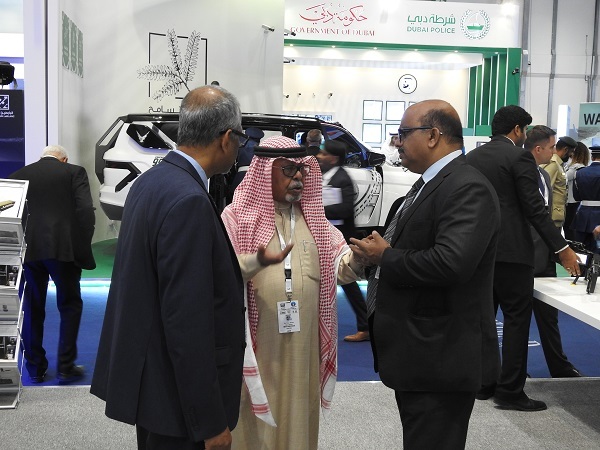 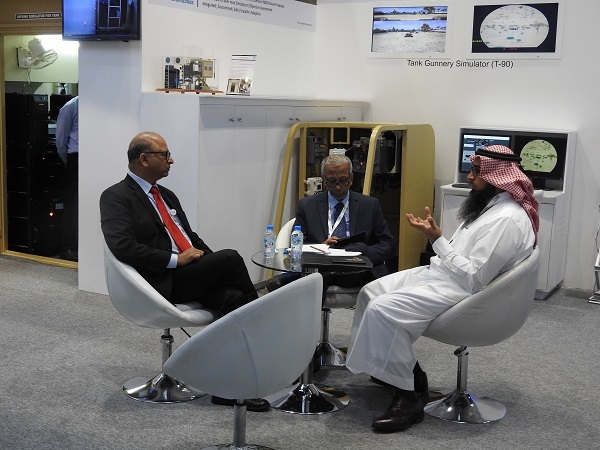 Zen Technologies is at IDEX 2019, Abu Dhabi, Abu Dhabi National Exhibition Centre from 17 – 21 Feb 2019. 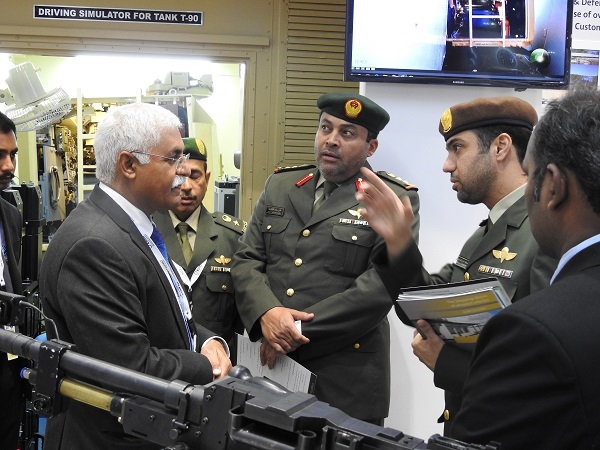 Zen Technologies is a global leader in the development of live, virtual, and constructive combat training systems to address a vast array of service needs from individual skills development to brigade-level training. 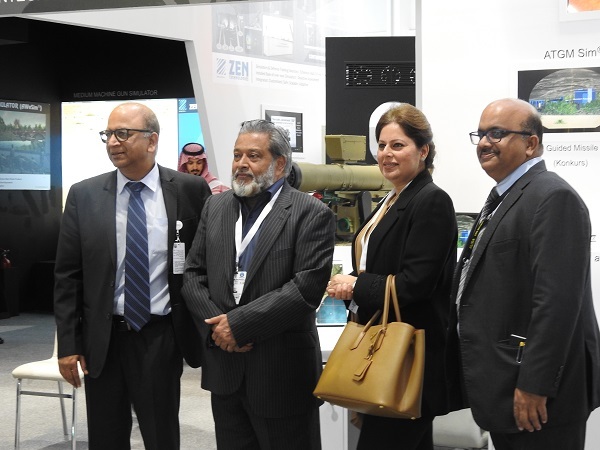 Zen looks forward to welcoming you to our Booth B10 (Hall 1) and Booth C2-001 (Hall 2) where we will showcase some of Zen’s New Generation training systems to train and quantitatively measure combat readiness of defence & security forces. 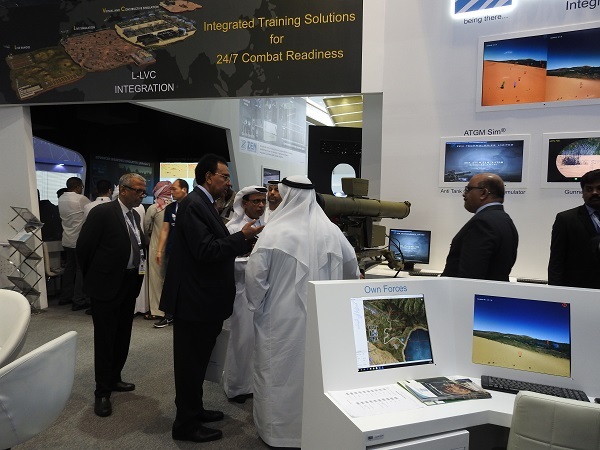 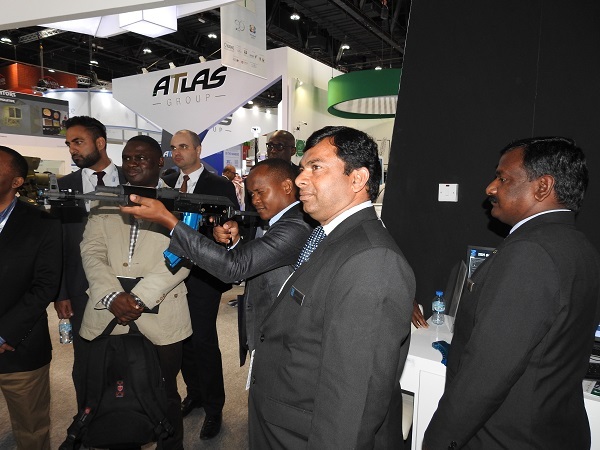 At IDEX we will demonstrate Zen Combat Training Centre (CTC) a fully integrated and distributed training platform that integrates Live Fire, Live Force-on-Force, Virtual and Constructive (L-LVC) training, all operating under a Common Operating Picture. 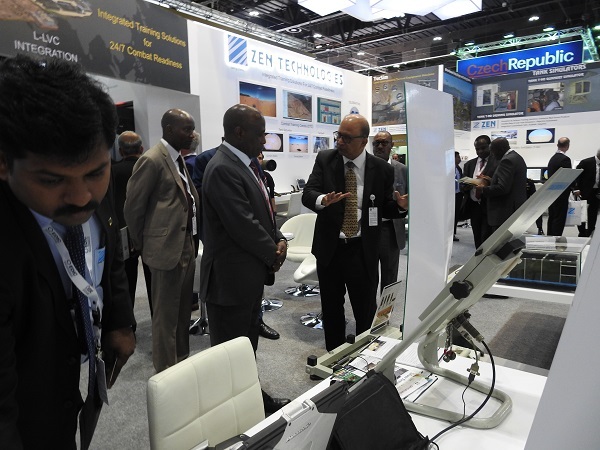 At IDEX Zen will also demonstrate CTSR – a unique containerised range for live firing training; T90 Containerised Tank Driving simulator; TacSim® force on force training & a host of other Zen Live, Virtual and constructive point of need training solutions. 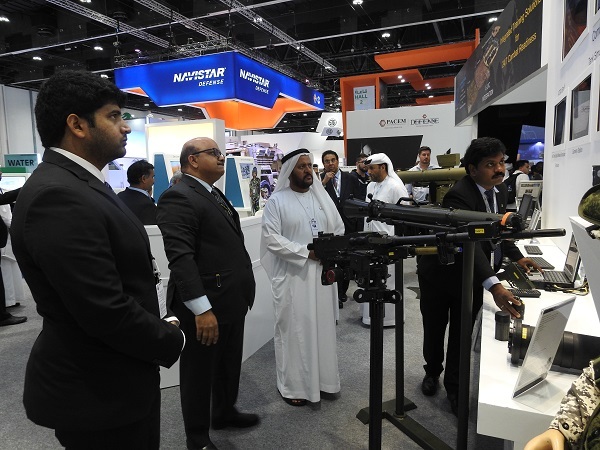 Please do come to meet our team at IDEX for a conversation on how our training systems can help you cost-effectively enhance Combat Readiness of your troops.